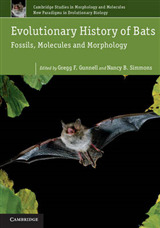 Darwin's theory of evolution by natural selection fails to explain the forms of organisms because it focuses on inheritance and survival, not on how organisms are generated. 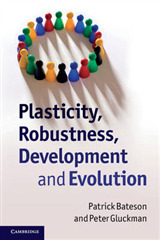 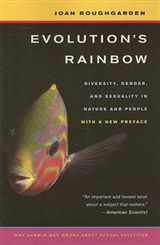 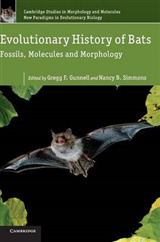 The first part of this 2007 book by Gerry Webster looks critically of the conceptual structure of Darwinism and describes the limitation of the theory of evolution as a comprehensive biological theory, arguing that a theory of biological form is needed to understand the structure of organisms and their transformations as revealed in taxonomy. 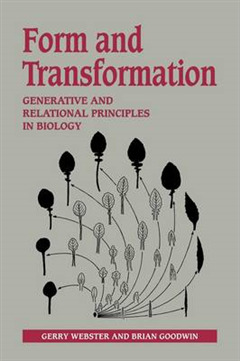 The second part of the book by Brian Goodwin explores such a theory in terms of organisms as developing and transforming dynamic systems, within which gene action is to be understood. 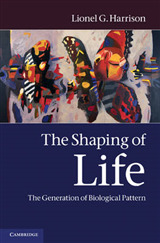 A number of specific examples, including tetrapod limb formation and Drosophila development, are used to illustrate how these hierarchically-organized dynamic fields undergo robust symmetry-breaking cascades to produce generic forms.